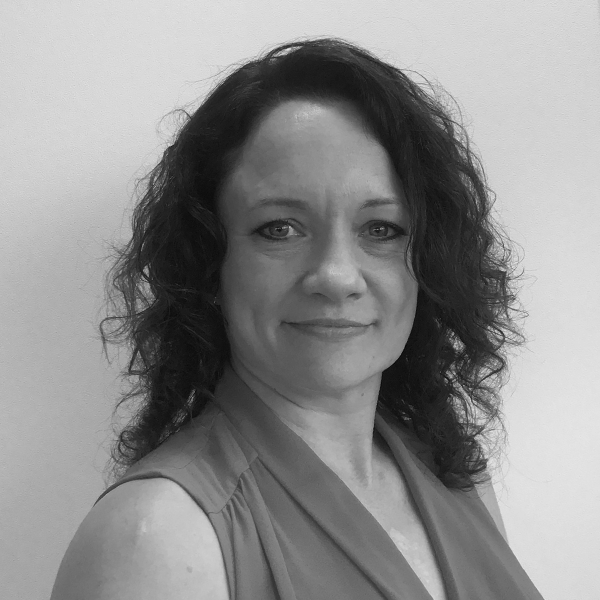 Birmingham based Bid Manager, Claire Gallagher will be braving the mighty Three Peaks Challenge this June to raise money for mental health charity, Mind. Claire and five of her friends have committed to bunk beds and blisters in order to raise as much money as they can for their chosen charities. Claire will be supporting Mind, which is one of Waldeck’s chosen charities for 2019. The Challenge involves climbing the highest peak in each country of Great Britain; Ben Nevis (Scotland), Scafell Pike (England) and Snowdon (Wales) which in total includes 23 miles of walking, a total ascent of 3064m, and 462 miles of driving – all within 24 hours! Claire shared: “I consider myself an active person and enjoy walking and the gym, but the Three Peaks really will be a challenge. Luckily I have the support of my friends alongside me, and knowing I will be raising money for such a good cause is sure to spur me on. The Challenge is taking place on 1st June 2019, if you would like to support Claire in reaching her target of £250, please click here to sponsor her.